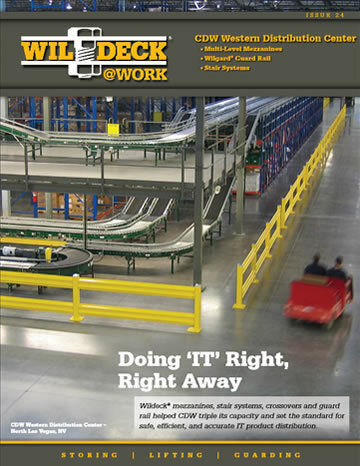 Conveyor systems are in many operations and fulfillment centers. 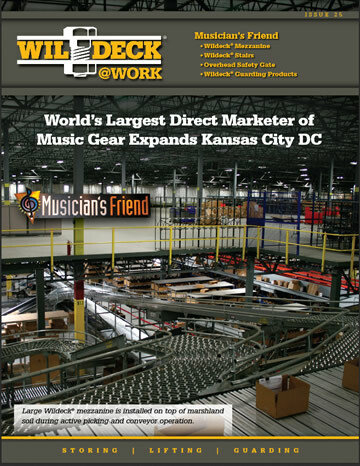 These active conveyor lines often create limited access for employees who are trying to maneuver around work zones. 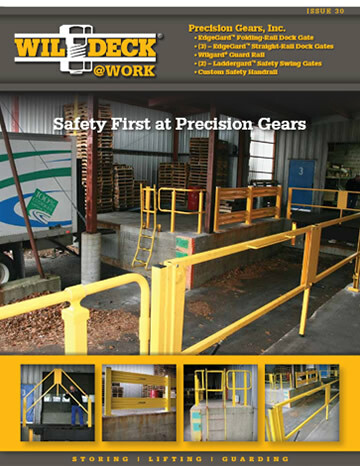 Ladder Industries offers many mobile access solutions that provide personnel with efficient access to these work areas, while keeping the conveyor actively moving product throughout their facility. 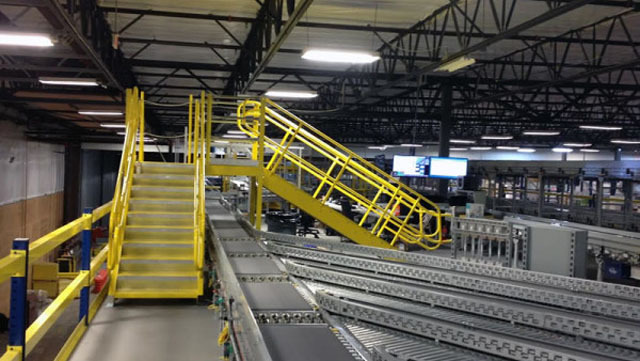 In this large wine and spirits distribution facility, Ladder Industries’ IBC stairs create the main access in and out of a conveyor loop located, as positioned on the top level of 3-level pick module. 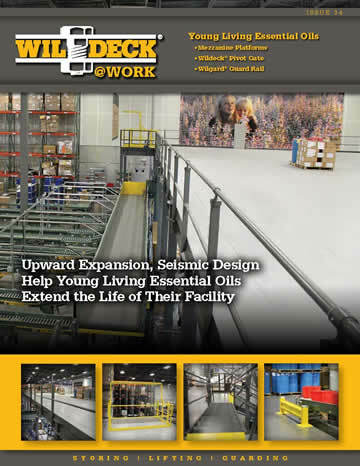 This customer application uses a product combination of Jiffy Stairs, a Jiffy Tower, and a Ship’s Ladder to create easy access over conveyor for 1-2 operators and maintenance personnel as needed. Most importantly, the stair system is included within the emergency egress path. Ladder Industries designed the entire stair assembly on a caster base so the stair can be rolled out of the way, providing easier maintenance access for years to come.